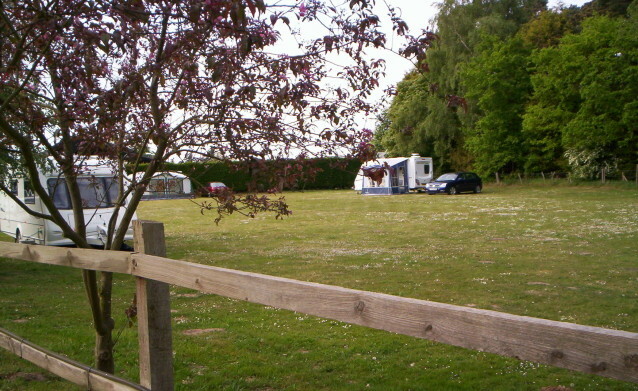 Croft Farm Caravan Site is a certified location for Caravan and Motorhome Club of Great Britain members only. 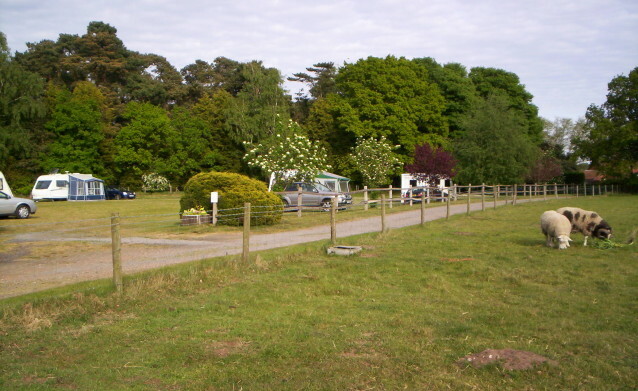 Our spacious free draining site on coastal heathland soil has easy access, 50 yards from a quiet country lane. 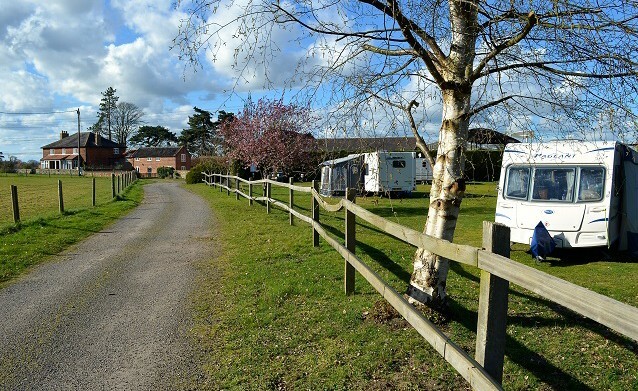 We provide individual electrical hook-up and mains water supply on site for 5 caravans at an all-inclusive charge of £14.00 per night. 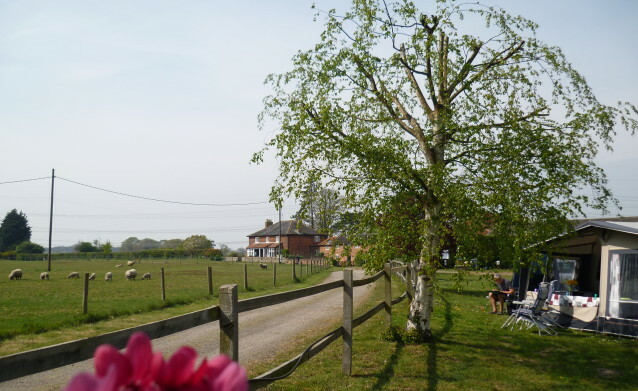 For availability and bookings please contact us on 01728 688254 or email on info@croftfarmsnape.co.uk. This is an exclusive and well maintained site is very popular and we advise booking at weekends and holiday periods to avoid disappointment! 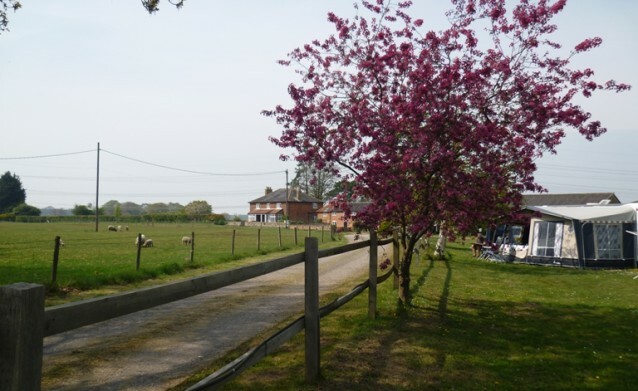 Croft Farm is a peaceful area but only a short drive or 10-minute walk from the local village of Snape and a wide range of amenities. 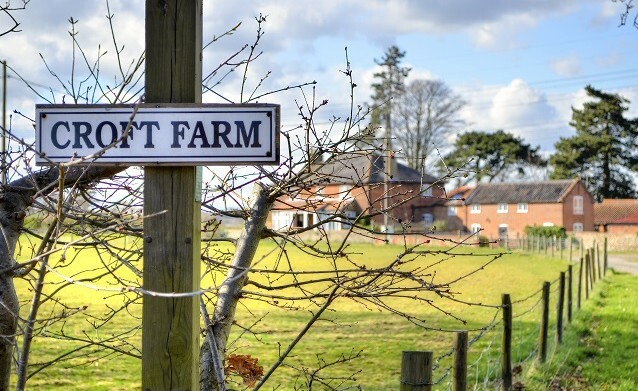 You are well positioned to take advantage of the farm tracks which pass through our farmland and link to local public footpaths. 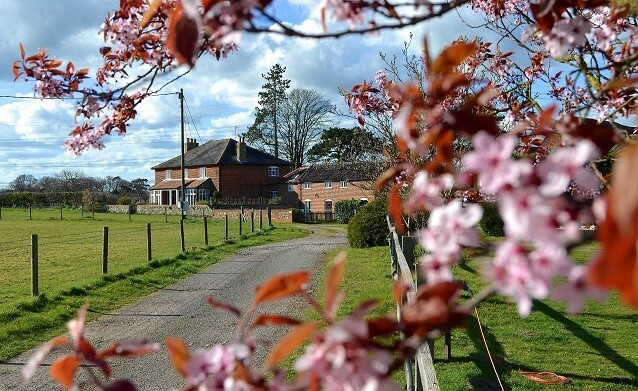 These give access to the peaceful landscape surrounding the Farm where you can walk in all directions to places of local interest, such as the famous Snape Maltings and River Alde.